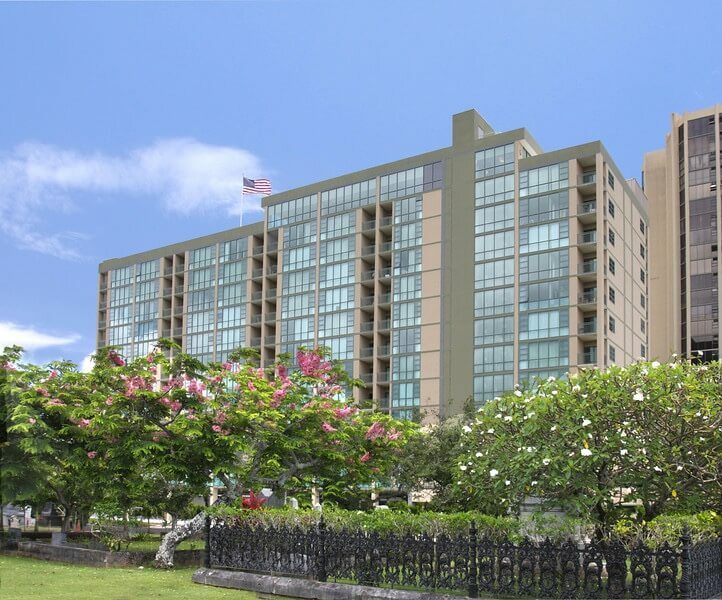 Our Hawaii retirement communities (Life Plan Communities) offer you the freedom to live your life, your way, with access to our many wonderful amenities. Our communities offer all the levels of care you may need. 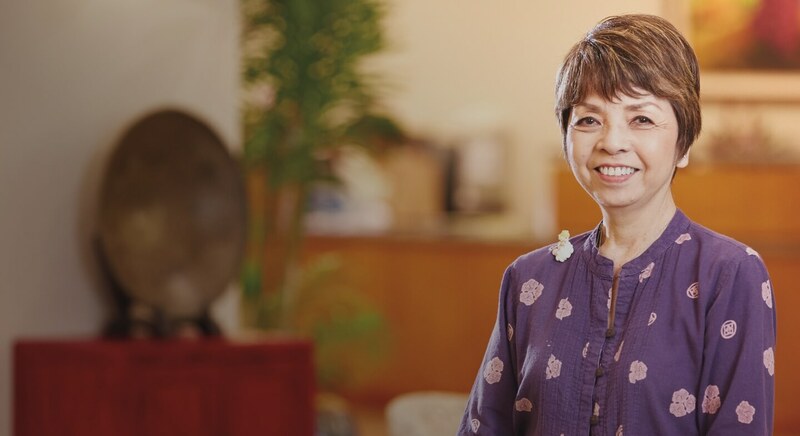 Independent living means living your life, your way, in your own private residence with a wealth of amenities, such as dining, scheduled activities, fitness facilities, and a connected community atmosphere. 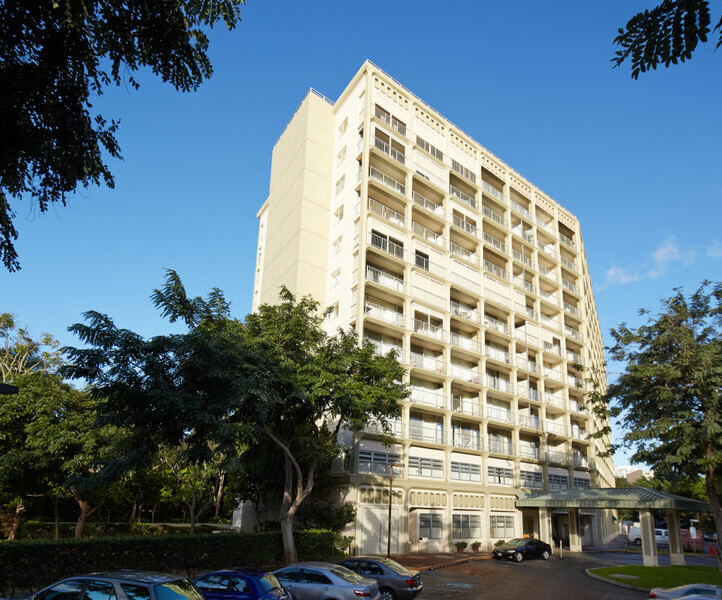 Every apartment in our Hawaii retirement homes is already licensed for Assisted Living Services. We can provide a service plan based on an assessment of how much or how little help you need. This plan can include everything from medication management to assistance with many of life’s activities of daily living. Each of our residences has an entire floor dedicated to providing unparalleled care for our residents in our Skilled Nursing, Intermediate and Special Care Center (sometimes referred to as Long Term Care). You maintain your own space in a private or semi-private room, We also serve special needs like Alzheimer’s, dementia, and end of life care. 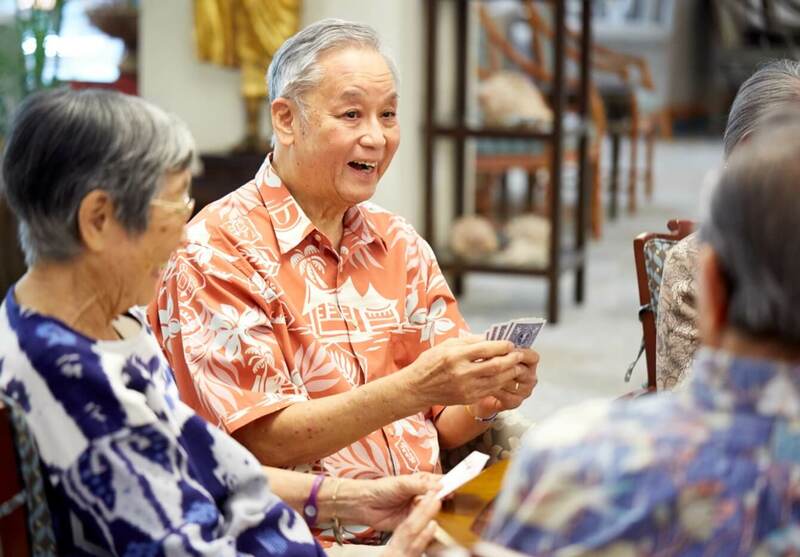 Our retirement communities in Honolulu offer a guaranteed lifetime care contract, so you’ll have the peace of mind of knowing that you will be cared for and will never be a burden on your children or other family members.